We are located in the Student Union Memorial Center, Business Services Center, Room 142. Use our Email Form to ask a question or to report a problem. The CatCard Office provides fast, friendly, easy to use, flexible, personal and dependable one-stop general service, along with reliable, appropriate quality referrals to experts and faculty. 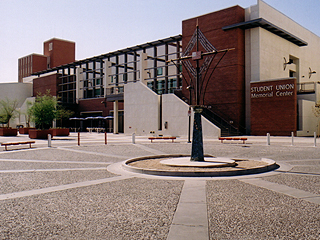 CatCard is a division of the Financial Services Office at the University of Arizona. Issue and replace the UA CatCard for all University of Arizona affiliates and manage the events associated with issuance and replacement. Facilitate the use of the CatCard both on and off campus.